Each year begins with a resolution—one that aims to improve or create better solutions in response to both present and future opportunities and/or challenges. 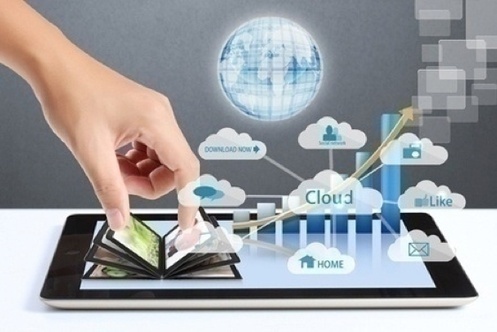 In 2017, the real estate industry focused on data and tech driven ones which led to several key accomplishments, as noted by Forbes. 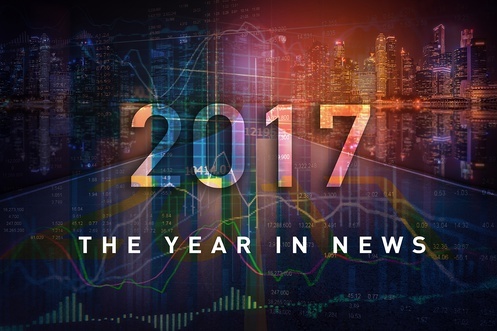 As the year comes to a close, we look back at 2017 which has been an exciting year for the real estate industry. With both its ups and downs as well as an upcoming tax reform plan that is highly promising to the city’s biggest developers and investors, here are some key takeaways that we can keep in mind as we move forward towards a new year filled with more opportunities. As 2017 is coming to a close, real estate experts and analysts are making predictions of the industry for the upcoming year. 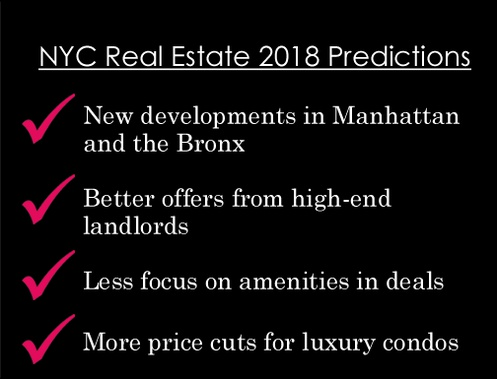 In an article covered in the Real Deal Magazine, StreetEasy’s senior economist, Grant Long, has given his few cents regarding what we can expect next. Republicans have recently announced their proposals for an overhaul of the US tax system. 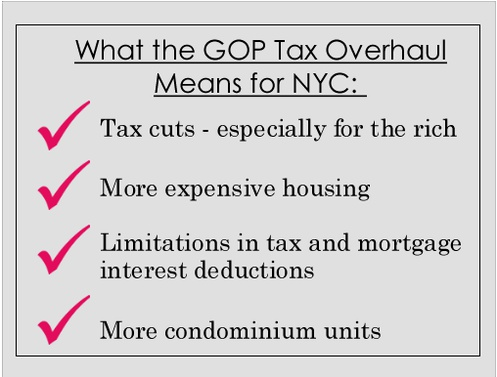 Part of this large scale tax reform includes cutting off the ability to deduct mortgage interest and state and local taxes (SALT) from federal taxable income. 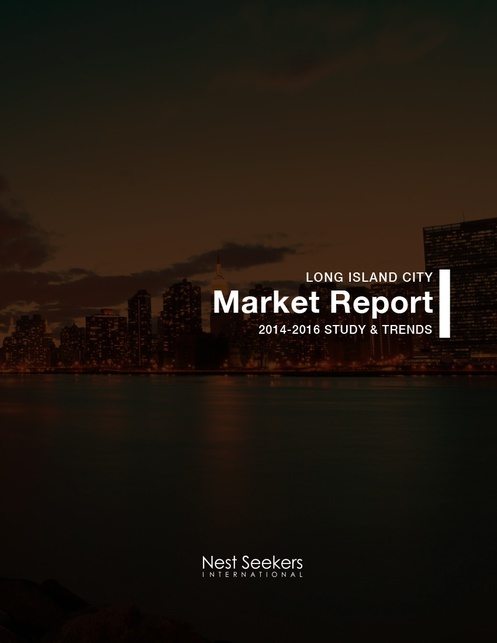 In a massive real estate hub like New York city, it’s expected that its abundant number of homes and properties experience continuing market value growth. But, as the New York Times revealed in a recent article, some areas of “The Big Apple” receive higher price hikes compared to others. 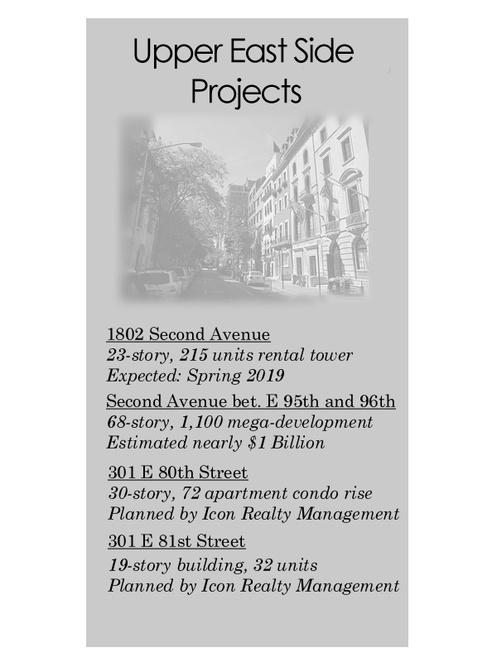 After the third quarter, Manhattan Condo developers have received approval from the New York Attorney General’s office to begin marketing 283 units. According to the Real Deal, although the number of approvals are lower compared to Q2, these properties have a combined estimated value of $3 billion—a higher amount compared to Q3 of the previous year. Fall into the new season with the latest real estate developments to hit the City. From a converted church rectory in the Upper East Side to grand scale building plans in Hudson Yards, these are some of the biggest projects that you can expect to hear more about starting this season. Major breaking news: starting early next month, posting your residential listing can be done with no extra cost. The Real Estate Board of New York promised this after announcing its newest partnership with the New York Times. Through this unique collaboration, the Times will feature residential listings from all five boroughs in its official website with the entries provided by the Residential Listing Service—a feature that REBNY launched a month ago. Renters, be on the look out. September marks the start of the third quarter, and if historical trends are to be believed, this is the point when transactions begin to climb, especially if the summer months happened to be particularly slow. How high should buyers expect initial asking rents to be? 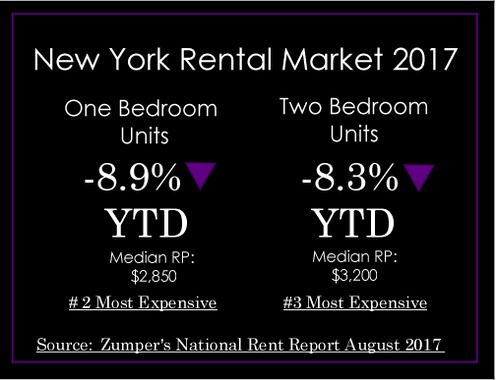 A recent report released by Zumper listed down the top most expensive rental markets to date. Brooklyn’s latest release—a 6,218 square foot, six bedroom penthouse at Standish, 171 Columbia Heights. If sold at its whopping price of $16.645 million, it would be bound to surpass the $15.5 million price record set by a townhouse at 177 Pacific Street in Cobble Hill. 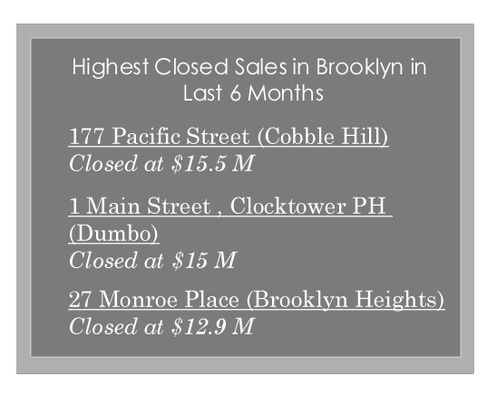 Before these record breakers entered the market, a triplex penthouse at the Clock Tower in Dumbo was sold for $15 million and a Kushner Companies’ townhouse (27 Monroe Place) closed at $12.9 million. A crack down has officially begun last Friday, following a most recent economic policy decision from the Chinese government. In a singular and powerful move, Chinese regulators released a document that seeks to limit foreign investments in many sectors from hotels to entertainment. Overseas acquisitions in real estate are part of these regulations. 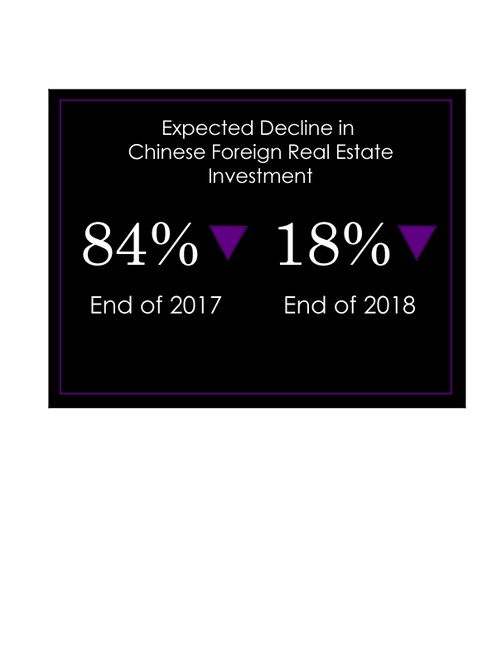 The new policy is expected to deal a huge blow to New York real estate where—according to Bloomberg—30% of this year’s contracts were signed by Chinese investors. 1020 Fifth Avenue—where a fabulous five bedroom co-op unit (with its own eat-in kitchen, four fire places and a spacious 40 feet living room) is located. After its 2015 introduction into the market at $20 million, this luxury property finally went under contract last week for $18 million. 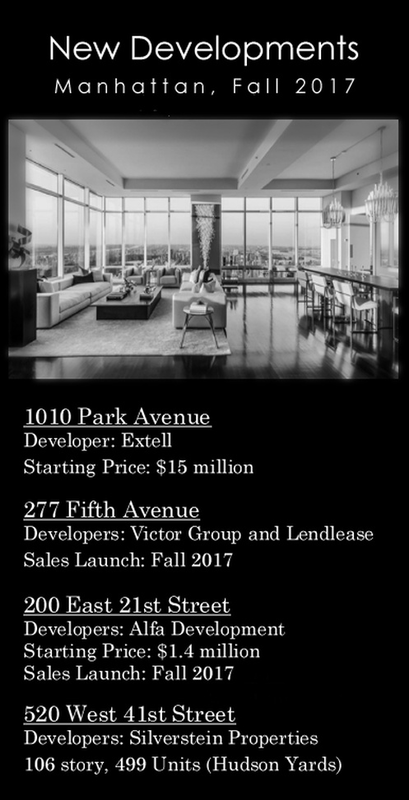 The previous week was also when Penthouse 1 at 120 West 72nd Street—with its three bedrooms, three and a half bathrooms, five landscaped terraces and a working fireplace—went under contract at around $10.5 million. Half the year has gone by, but the demand for new homes coupled with strengthening economic gains continues to fuel real estate activity in New York City. 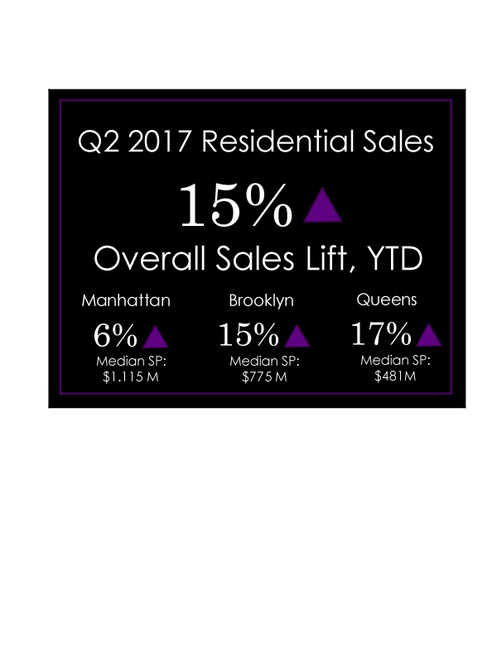 This leads to additional transactions for this year with Brooklyn and Queens dominating the residential sales market for the second quarter of 2017, according to the Real Estate Board of New York’s latest report. 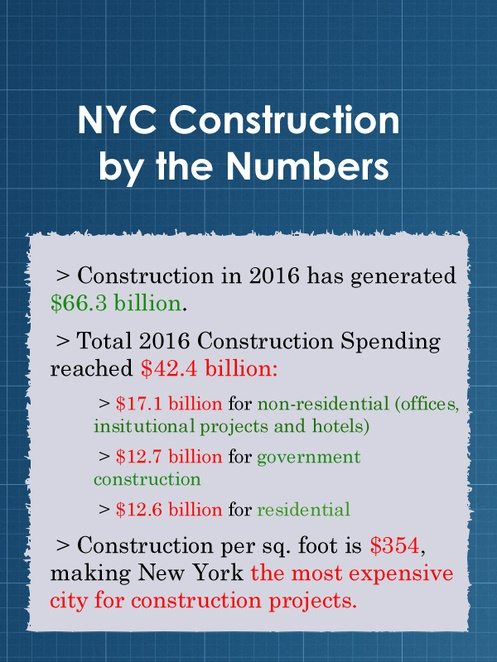 Construction has reached a new record in spending, according to a recently released report by the New York Building Congress. Total expenditures for 2016 is an estimated $42.4 billion—a historical first for the city as spending has officially crossed the $40 billion threshold. As a result, the construction industry has generated $66.3 billion by the end of 2016. ABOARD THE SECOND AVENUE SUBWAY: WHAT’S NEXT FOR THE UPPER EAST SIDE? Six months ago, an extended Q line was built in the Upper East Side as a means of convenient transportation to the rest of the city. This grand scheme was followed by a number of changes in the neighborhood, and these are noticed by both residents and developers. A few years after the 2008 recession, property developers started selling “ultra-luxury” apartments when they saw the growing wealth of their consumers as well as their demand for prime real estate. This led to a boom in the real estate luxury market—a time when buyers would willingly pay millions for high-end properties that get sold shortly after being listed. In Yorkville, a private investor from Kiaton L.L.C. bought an 8,050 square foot, five story walkup. The property, previously owned by Simon Sellman, is a mixed use property with 13 apartment studios, 1 one-bedroom unit and a laundromat that occupies 1,500 square feet of retail space at the ground level. The transaction was brokered by Capital Property Partner and Eric Goodman Realty with a closing price of $8,000,000. With U.S. housing inventory levels 9% lower than April of last year, sales performance continues to fall due to shortages in available housing market options. Reasons include increasing construction costs and labor shortages. These trends, when combined with a growing housing demand, effectively translates to higher market prices. 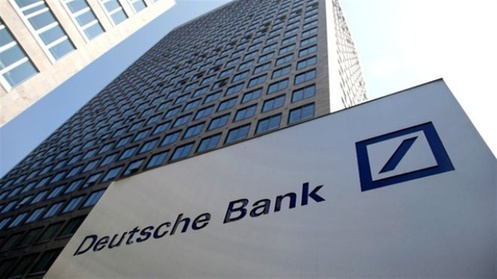 Fetner Properties was given $183 million worth of bonds for the refinancing of 501 West 41st Street. Out of that amount, $139 million comes from the proceeds of tax-exempt bonds issued in December 2016 by the New York Housing Finance Agency. Despite falling prices for cooperative units, real estate properties in Manhattan, Brooklyn and Queens have reached record high prices, according to the Real Estate Board of New York’s first quarter 2017 report. 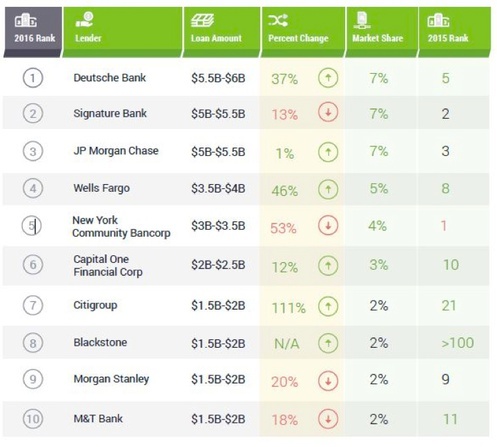 With dropping sales and current issues in the multifamily sector, lenders have pumped less money to real estate projects in 2016, according to CrediFi, a commercial real estate data startup. Based on their data, it was found that commercial real estate lending in New York fell down by 17% year over year. From new high luxury developments to a real estate mogul for president, 2016 has been a very eventful for real estate. With present signs of economic recovery and a more stable market, people are already looking forward to what’s in store for 2017. But, before that, we end the year by looking back at some of 2016’s biggest highlights which have gathered the attention of players within the industry. The end of the year opens up new beginnings, including the search for a new home. 2016 has seen numerous factors that shaped the current state of the U.S. housing market, and as we celebrate the year’s end, industry experts are already forecasting real estate performance next year. 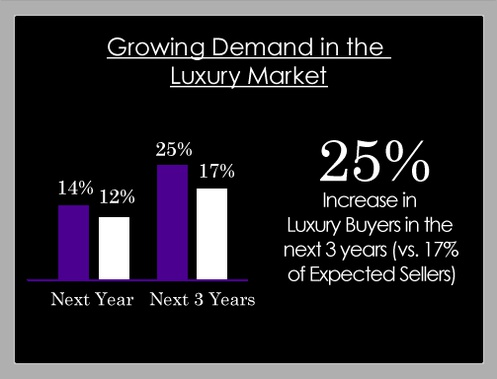 Based on their findings, here are some major trends to expect. With the start of the new Trump administration quickly approaching, everyone is anticipating the policy changes that the upcoming president has in store. For home owners, they can expect a “big tax cut for the middle class” in the form of mortgage interest deduction caps. “We’ll cap mortgage interest, but we’ll allow some deductibility,” said Steve Mnuchin who is currently in consideration as Trump’s Treasury Secretary, "Any reductions we have in upper income taxes will be offset by less deductions so that there will be no absolute tax cut for the upper class." No one can forget the 2008 Financial Crisis—a recession that shook the global economy as a result of a high default rate in subprime mortgage backed securities. Also known as the worst financial crisis since the Great Depression, this was a time of high unemployment, GDP losses, dried up business investments and major cutbacks in spending. Almost a decade has passed since then, and while the U.S. is still in the process of economic recovery, analysts are anticipating a potential repeat of history stemming from another powerful player—China. “Wait now, invest later,” investors are saying towards London’s softening real estate market. No one knows the long-term effects of the Brexit on the economy, and the British government is still in the process of drafting trade policies that can preserve the UK’s trading rights across the Eurozone. These factors gave investors reason to withdraw their funds, which led to a shut down in property trades and the freezing of assets worth £18 billion. 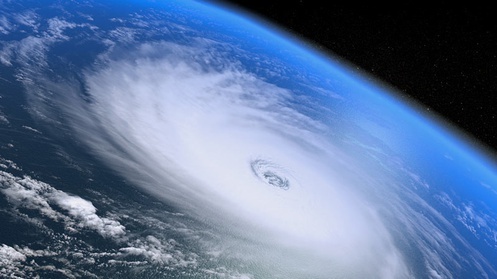 MAN VERSUS NATURE: HOW SAFE IS YOUR HOME FROM NATURAL DISASTERS? Matthew—yet another name added to the list of hurricanes that have battered the U.S. and left massive destruction in their wakes. These calamities come with expensive property costs, and as of this date, Forbes estimates that the economic damage that Matthew leaves behind will range from $4 to 6 billion. It is a high price, although not record breaking when compared to Katrina ($108 billion) and Sandy ($71.4 billion). 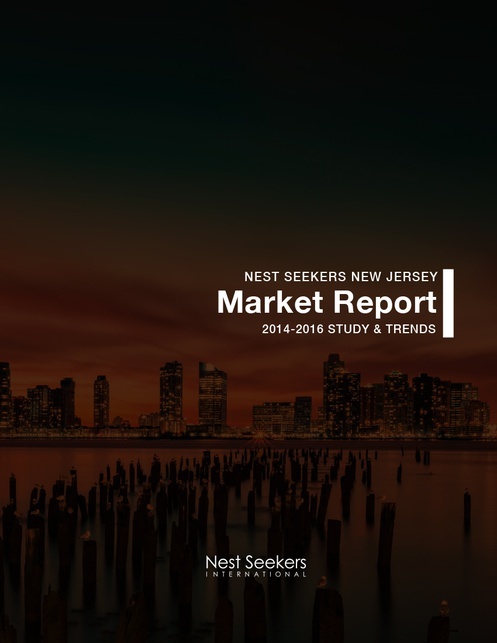 The New York City residential sales market started to face some resistance in the second quarter of 2016. 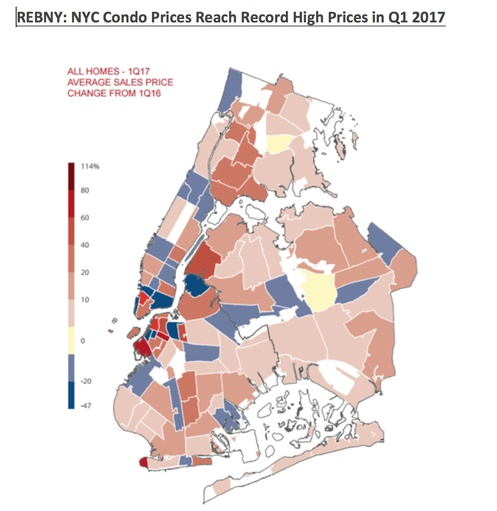 While the average sales price of all homes in the city increased – reaching a new, all-time high since the Real Estate Board of New York (REBNY) began tracking home sales data in 2006 – and average sales prices for a home in each of the five boroughs rose year-over-year, sales volume started to weaken. The Bronx and Staten Island were the only boroughs to record increases in sales volume this quarter when compared to last year. 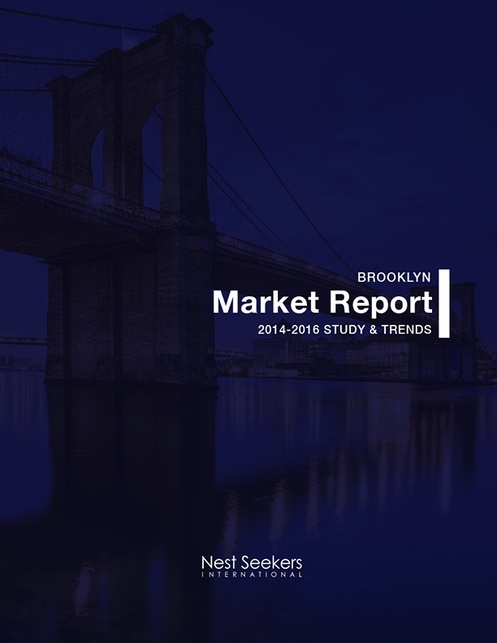 The Manhattan and Brooklyn sales markets emerged from the slower winter months slightly more expensive than last year, according to the most recent market data by StreetEasy. 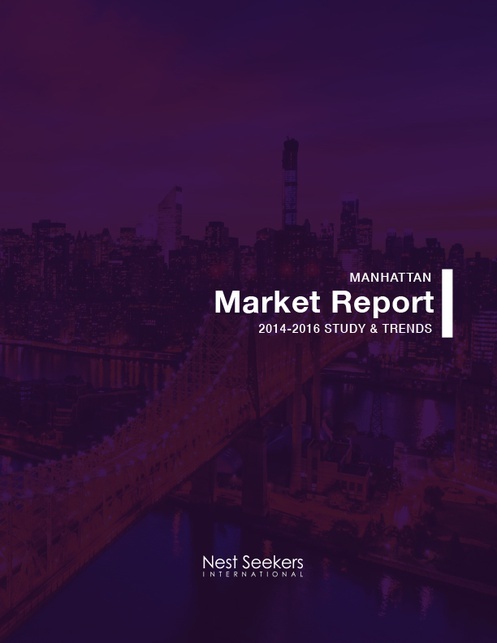 While inventory grew slightly in Manhattan, it continued to fall in Brooklyn, allowing prices to grow at a considerably faster pace there than in Manhattan. As affordability looms heavy over New York households, relatively lower-priced homes in East Brooklyn and Upper Manhattan led the two boroughs in annual price growth in the first quarter; a strong sign that a growing number of buyers are seeking value in these areas of the city. In 2015, national residential real estate, by and large, had a good year. Supply and demand were healthy in an environment rife with low interest rates and improved employment. The Federal Reserve finally increased short-term rates in December, and more increases are expected in 2016. Housing markets have shown a willingness to accept this. Save for a few expensive outliers where low inventory and high prices have become the norm, a balanced market is anticipated for much of the country for the foreseeable future. Improved inventory and affordability remain key factors for continued optimism. The third quarter of 2015 has ticked its last tock with the hands pointing firmly upon a reliable clock of a market. Although noon and 6:30 fluctuations are present even within the same states and cities, the overall tempo of real estate potential is experiencing a healthy number of good omens. The job market has shown continual improvement, jobless rates are down, real average hourly and weekly earnings have been up and there has been good news in new household formation. The window closes on a cool summer night to end the 2nd quarter of 2015. Market analysis with compounded quarterly information becomes the evening’s read by low light in the comfort of home. Markets across the country and state continue to improve at rates not seen in years. 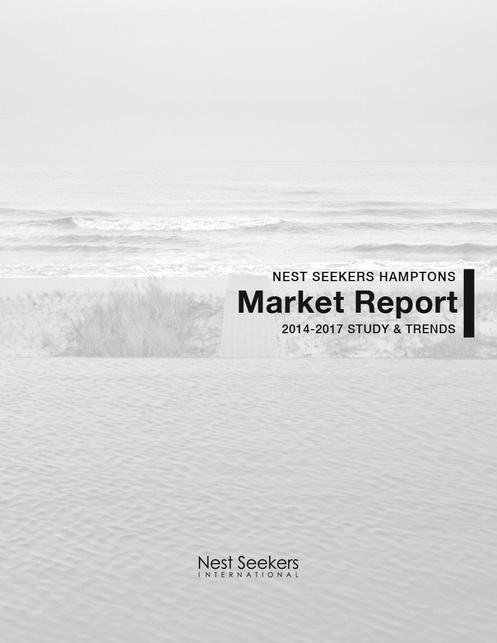 Even if the increases in closed sales, median price and inventory are not across the board for all local markets, there is enough good news in one or more categories to consider this a successful first half. All expectations in 2015 are for a healthy and energetic selling season. National stories have been highlighting an increase in new construction sales and pending sales, but national stories are not always readily applied to the local scene. All the same, if ever there was a year to list or purchase a home, wider economic factors seem to indicate that this is the one. 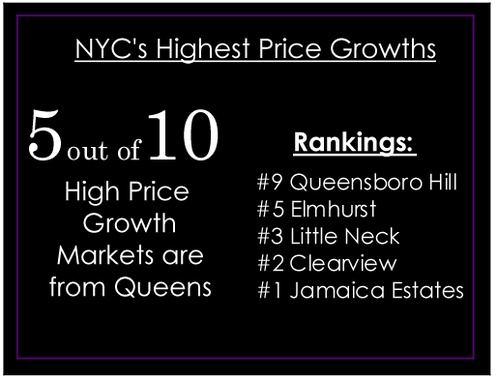 Q4 2014 Manhattan Market Report: Record-breaking Manhattan Prices in Q4 Give Way to Slow-down in 2015. 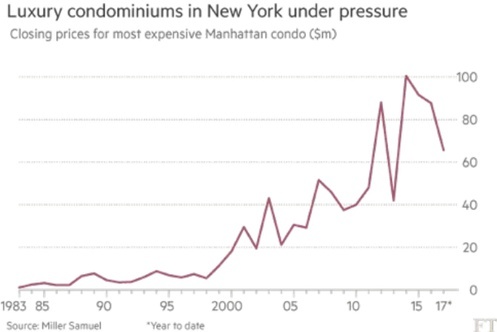 Manhattan condo prices rose to their highest level on record in the final quarter of 2014, ending a year in which inventory failed to rebound from a five and a half year slide from the market’s 2009 peak. The median sale price across all property types jumped to $942,000, a 6.4 percent jump from the previous quarter and nearly 11 percent above last year’s level. Prices remain high amidst constrained inventory, but price appreciation slows in Q2. Manhattan home prices remained well above last year’s level during the second quarter of 2014 as this year’s spring trading season failed to reverse a year-long trend of dwindling inventory. Although the number of listings increased 10.5 percent over the quarter, total inventory remained nearly 8 percent below last competition between buyers. Median Recorded Sale Price increased by 16.9% since last year and by 6.5% since last quarter. Total Inventory decreased by 13.0% since last year and by 1.0% since last quarter. Contract Activity decreased by 15.2% since last year and by 9.3% since last quarter. Time on Market decreased by 35.2% to 89 days, compared to 137 days last year. Condo Market Index for February 2014 increased by 2.6% since January and by 16.3% since February 2013. The index is currently at its all-time high. Manhattan Condo Market Index for November 2013 increased by 1.0% since October and by 12.0% since November 2012. The index is currently at its all-time high. Total Inventory decreased by 8.9% since Q3 2013 and by 8.7% since Q4 2012. Signed contracts decreased by 5.5% since Q3 2013, but increased by 10.4% since Q4 2012. Time on market decreased by 31.3% to 92 days, compared to 134 days from Q4 2012. The economic and financial unease over the past several months have appeared to make their impact on the NYC residential sales market in the 4th quarter of 2011, as average sales price and transactions have declined. Sales of all homes in New York City were down 12 percent from the fourth quarter of 2010 and the average price of a home decreased 6 percent from the fourth quar- ter of last year. 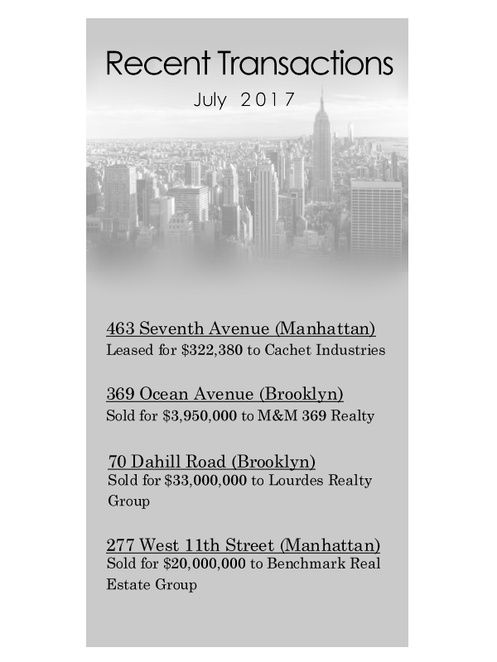 The share of Manhattan apart- ment sales of $5 million and over to total Manhattan apartment sales were down 18 per- cent year over year. 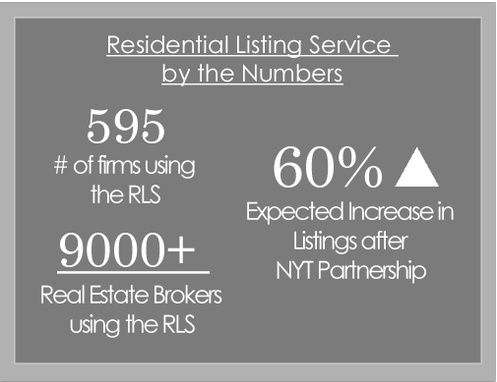 The New York City residential sales market continued to post mixed results in the second quarter of 2011. The average sales price of a home in New York City increased 2 percent and the number of home sales increased 10 percent compared to the first quarter of 2011. 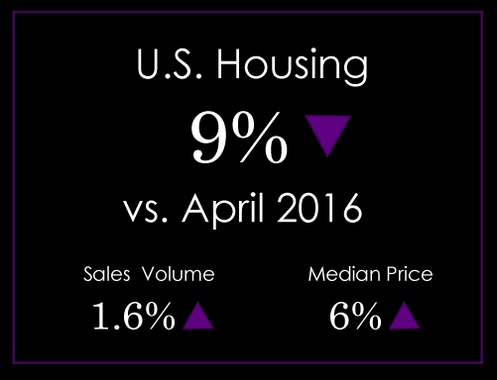 This trend reflects the traditional seasonal variation in the residential sales market. The New York City residential sales market moved sideways in the in the first quarter of 2011 with the average price of a home declining by 1 percent while the number of transactions increased by 2 percent compared to the fourth quarter of 2010. The lack of clear direction was also demonstrated by a 1 percent increase in the total dollar consideration for all residential trans- actions. The total dollar value of New York City resi- dential sales was $7.2B in the first quarter of 2010, up over 63 percent compared to the first quarter of last year. 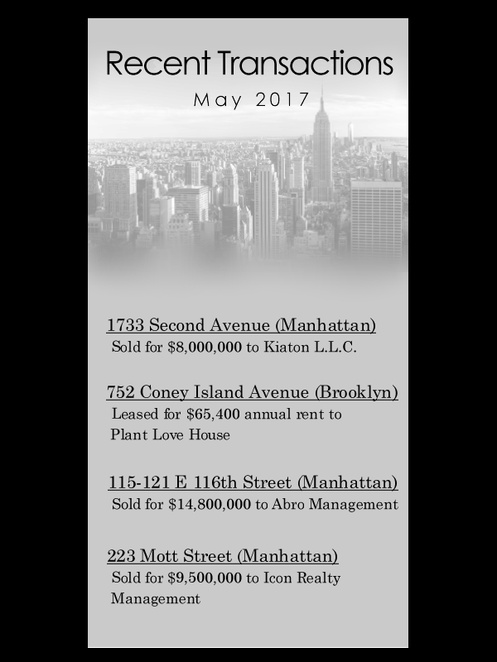 Manhattan sales represented about 56 percent of this total value. Brooklyn and Queens each accounted for 17 percent of the total dollar value of sales, while Staten Island rep- resented 7 percent and the Bronx 3 percent. However, this New York City total dollar value was a 9 percent drop from the $7.9B figure for the total value of sales last quarter. The New York City residential sales market in 4q09 continued to show signs of recovery as the positive indicators of the last quarter— increasing transactions and a slowdown in price declines--continued into the final quarter of the year. Sales volumes increased once again, both quarterly (20 percent) and year to year (17 per- cent). Citywide average home sales prices inched up one percent, quarter to quarter and year to year. In many areas of the market, we are seeing modest quarter to quarter increases, with some of these gains bolstered by a flurry of closings in new condominium buildings. New York City's average sale price for a home (apartments and one to three family homes) rose 12% to $824,000 in the second quarter of 2008, compared to a year ago. 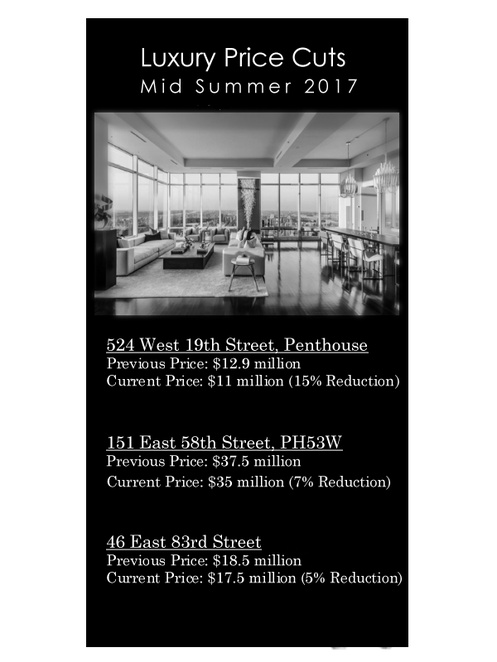 This increase is attributable primarily to the continuing price increases for Manhattan apartments. The average sales price of a home in New York City reached $853,000 during the first quarter of 2008. This was an increase of 28% over the average price of a home in the first quarter of last year. The average sales price of a home in New York City reached $732,000 during 2007. This was an increase of 15% over the average price of a home in 2006.